What is good writing? The question requires context. Each type of writing has its norms. Some guidelines apply across disciplines—consult your Strunk and White or any of the hundreds of handbooks recommending strong verbs and minimal use of passive voice. Still, you wouldn’t necessarily put the question to an experimental poet if your concern is informative writing (though maybe you should). Maybe better to ask a scholar who writes clear prose. 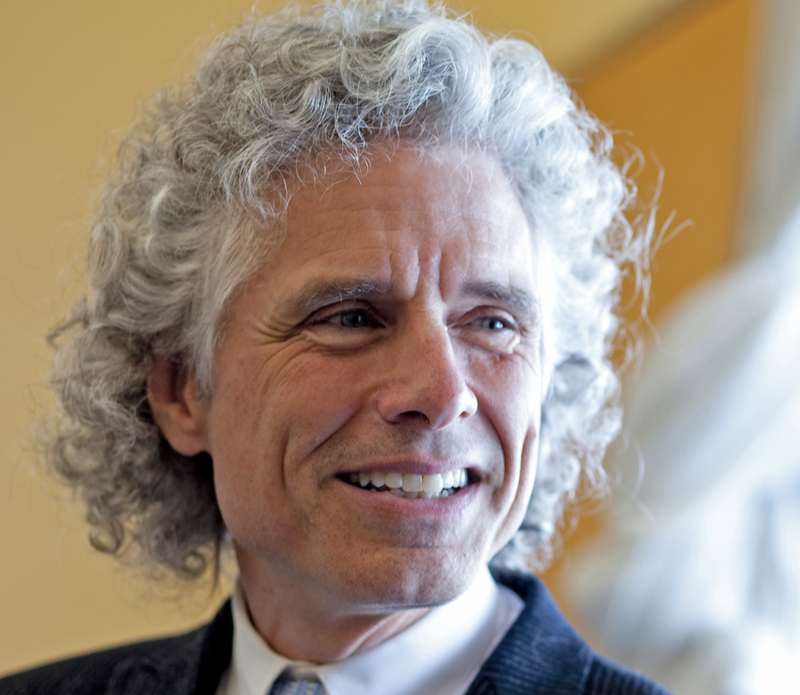 Harvard Professor of Psychology Steven Pinker could serve as such a guide, given the popularity of his books with the reading public (their debatable merits for certain critics aside). Luckily for his readers—and those generally seeking to better their writing—Pinker has offered his services free on Twitter with a 13-point list of rules. Unlikely to cause controversy among English teachers, Pinker’s guidelines enact the succinctness they recommend. Yet most of us are not professional philosophers, scientists, or theorists writing only for colleagues or coteries. When we write, we want to communicate clearly: to inform, persuade, and even entertain a general readership. In order to do that, we need to minimize abstractions, appeal to the senses, clear away clutter and make connections for our readers. Revision is key. Reading aloud gives the ear a chance to weed out clumsiness the eye can miss. All of these trusted strategies appear in Pinker’s list. One point Pinker adds to the usual prescriptions has a suitably psychological bent, and an oddly Biblical-sounding name: the “Curse of Knowledge.” Knowing too much about a subject can make it “hard to imagine what it’s like not to know it.” For those who want to know more about clear, concise writing, or who need the inevitable refresher from which even the knowledgeable benefit, see Pinker’s 13 rules below or on Twitter. 14. Understand exactly what you’re doing with your prose, and exactly the purpose of doing that where you are doing it. Is it exposition of fact, advancing the narrative or reflecting in analysis to illuminate dimensions of the story – or argument – that need to be exposed in parallel? If you can’t explain exactly why you need to say something, you haven’t thought enough about your exposition strategy. If Stravinsky led The Rite of Spring with the sacrifice scene, the riots would have interrupted the rest of the show.